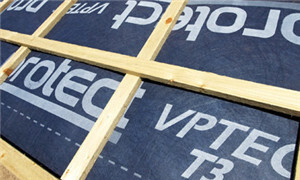 Breathable Membranes allow insulated structures to easily release excess moisture vapour into the atmosphere and so keep the internal components of wall and roof structures dry, whilst performing the task of a secondary protection membrane and preventing penetration by external environmental impurities such as dirt and rain. 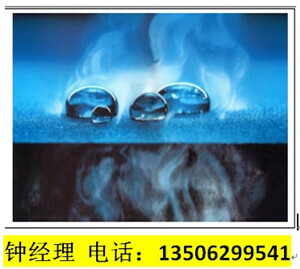 While being highly resistant to wind and water penetration from the outside Kangda breathable membrane is highly “diffusion open” on the inside giving it the ability to freely transport moisture from within the inner wall or roof cavity to the outside. This effectively prevents the mould and subsequent structural damage that can result when moisture becomes trapped during construction, and over time, from driving rain and internally driven dampness caused by condensation when humidity levels are high. Adding to the risk of structural decay is the wall and roof insulation which also becomes damp as a result of trapped moisture.